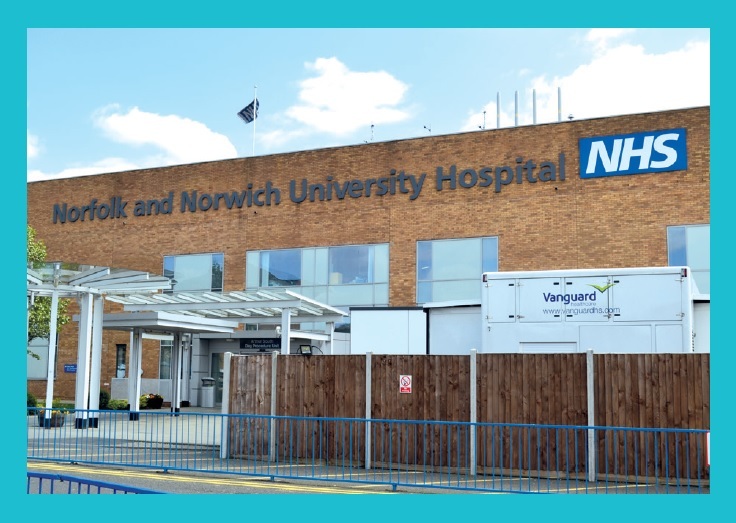 Remedial work on the water system at Norfolk and Norwich University Hospital has helped to reduce levels of the potentially-lethal bug, Pseudomonas , on the neonatal intensive care ward. Routine tests recently identified higher than normal levels of the bacteria, which has already been blamed for the deaths of four babies at the Royal Jubilee Maternity Hospital in Northern Ireland. Since then work has been carried out on the taps and water pipes and fresh tests reveal there are no longer high levels of the bug in the system. However, Norfolk and Norwich University Hospitals NHS Foundation Trust says it will continue to use only sterile water for all direct baby care. 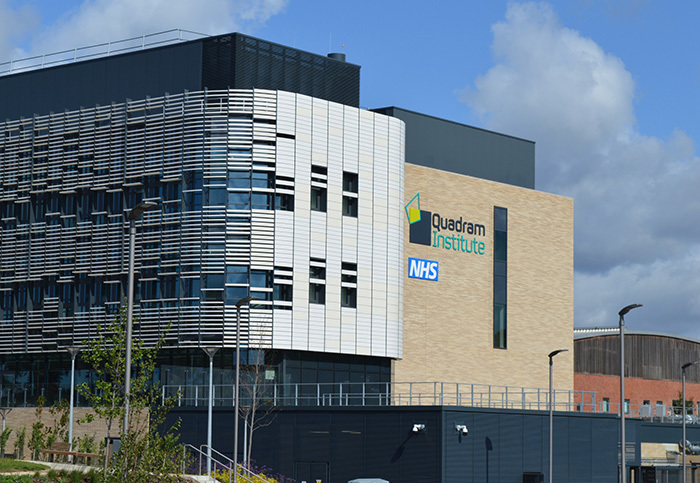 A statement from the trust said: “Remedial work to the water supply in the neonatal intensive care unit has taken place and preliminary testing indicates there are no longer high levels of Pseudomonas in the water. Further testing of all the supply points will continue until the testing process has restored our confidence in the water quality. 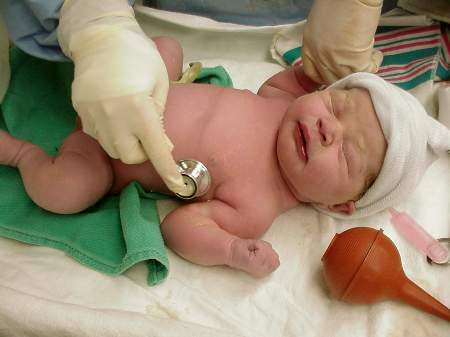 Until then, we are taking the sensible precaution of continuing to use sterile water for baby care. 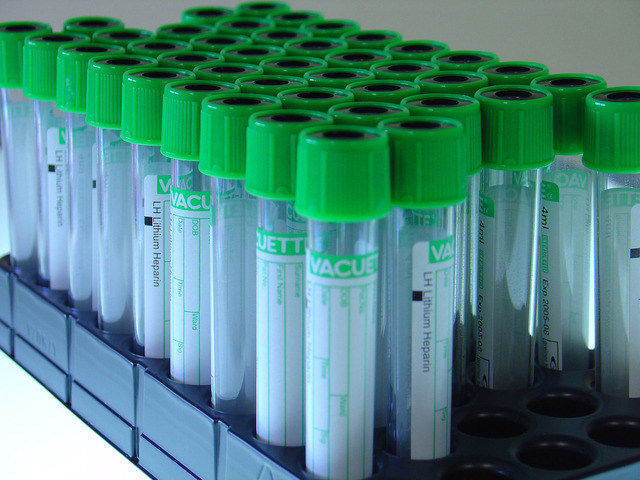 “In order to assist in our understanding of the colonisation, in addition to testing the water, we are screening all babies currently on the neonatal unit to check whether there are any other babies who are colonised with this bacteria. A number of babies at the unit were found to be colonised, but none has shown any clinical signs of infection. The latest figures from the Health Protection Agency put the number of Pseudomonas infections at between 3,700 and 4,000 a year.